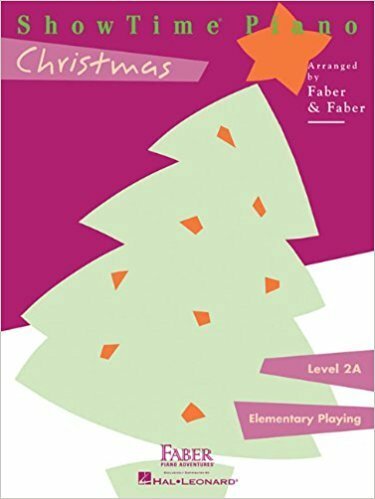 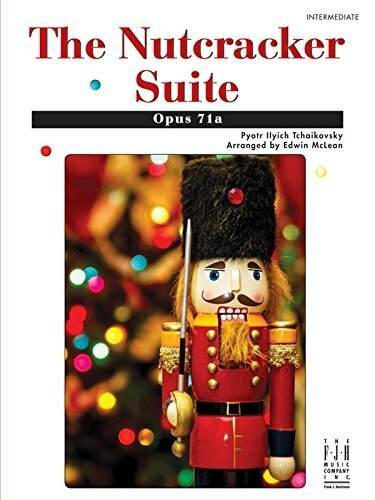 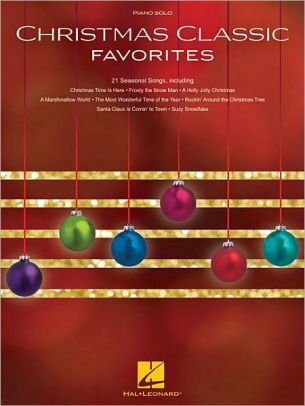 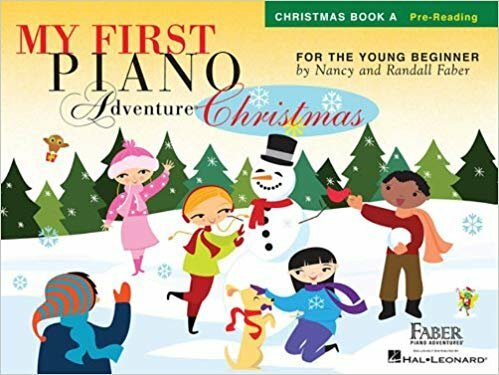 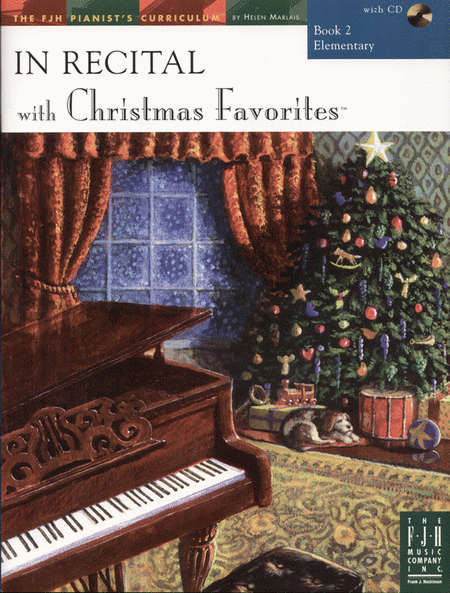 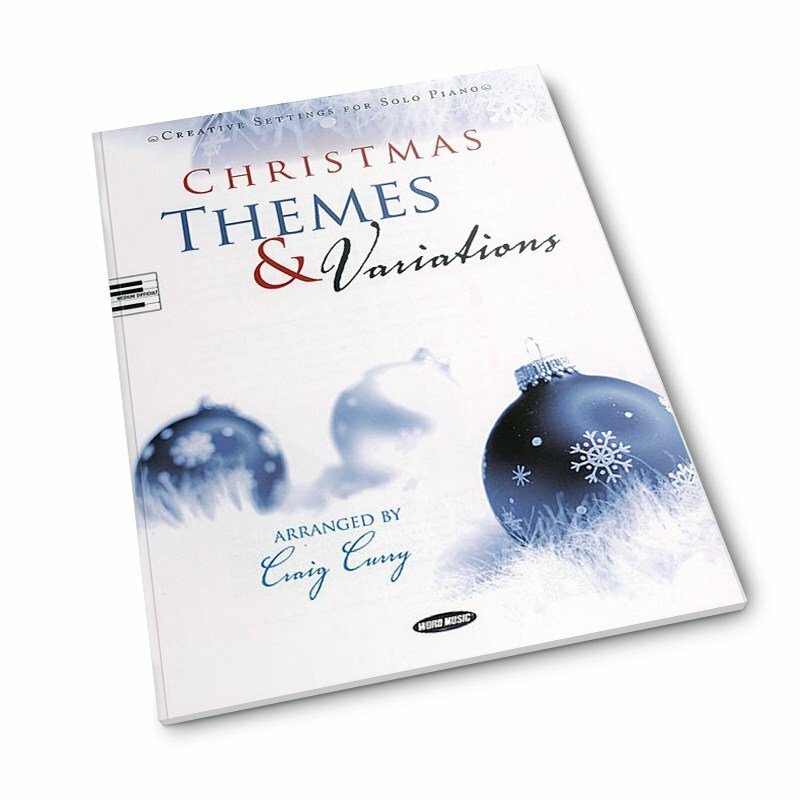 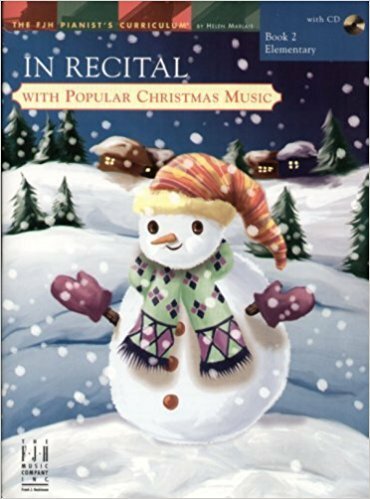 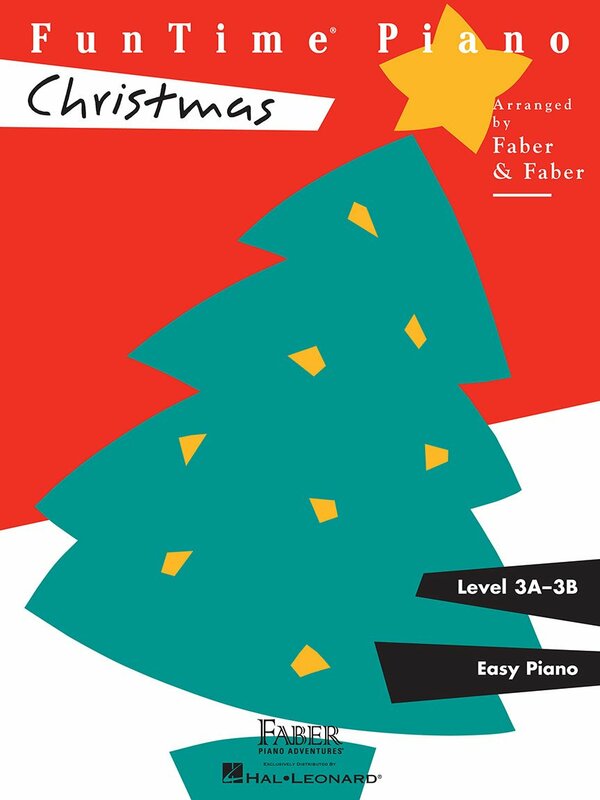 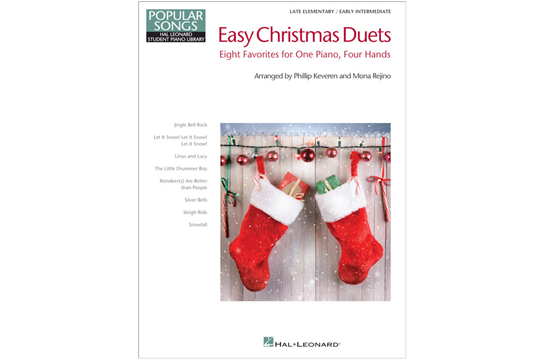 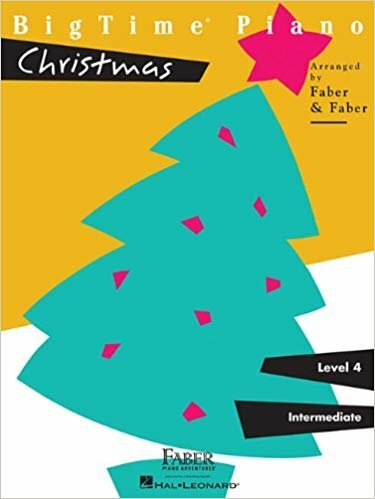 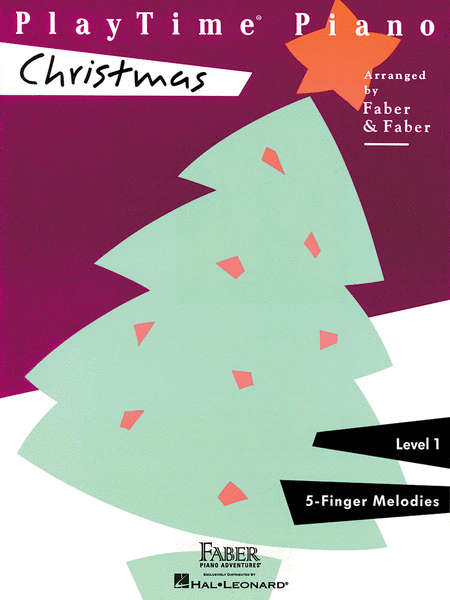 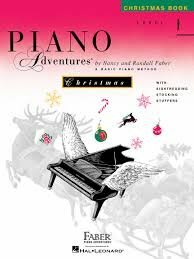 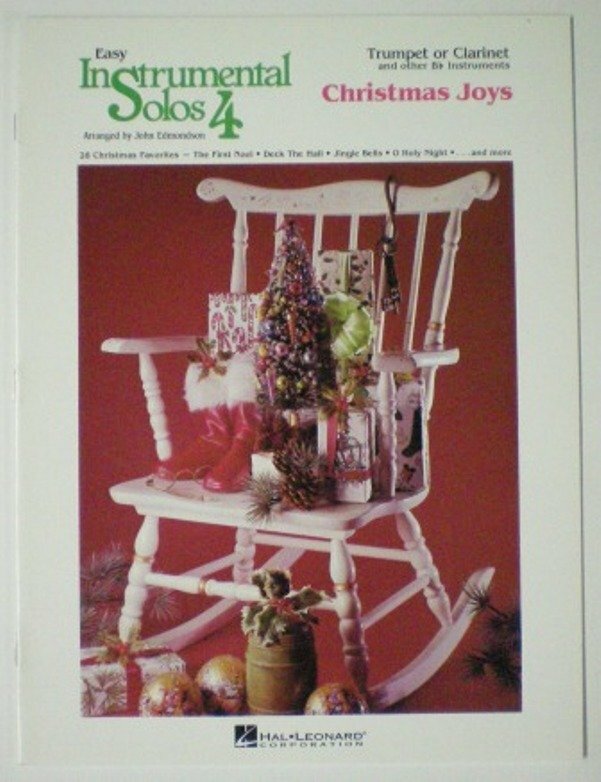 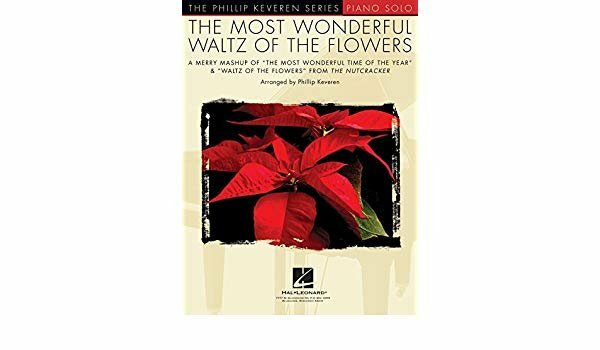 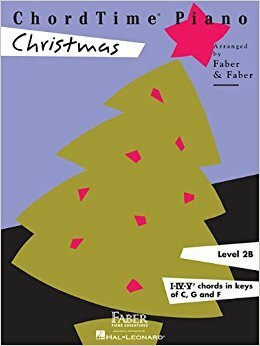 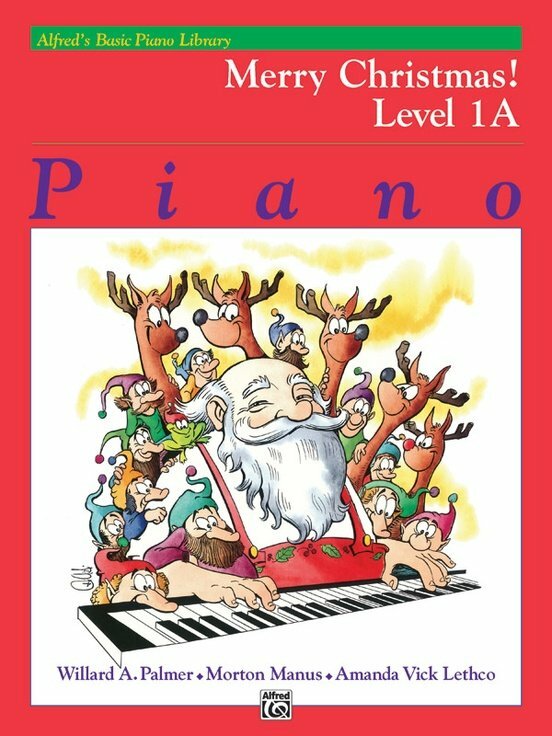 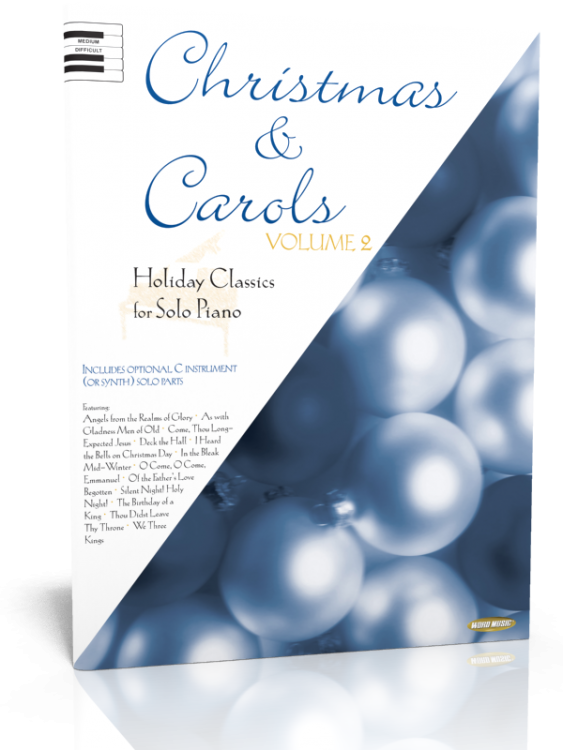 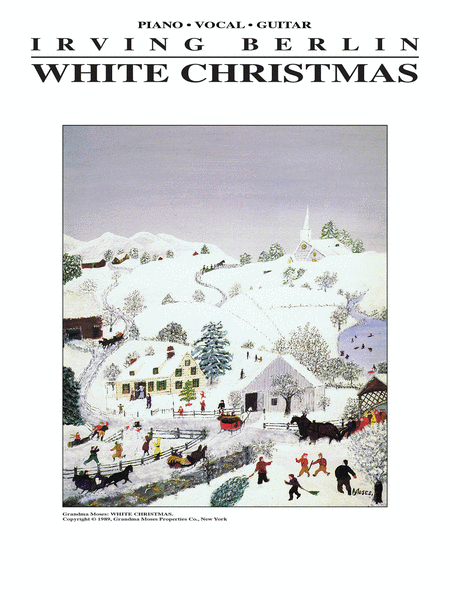 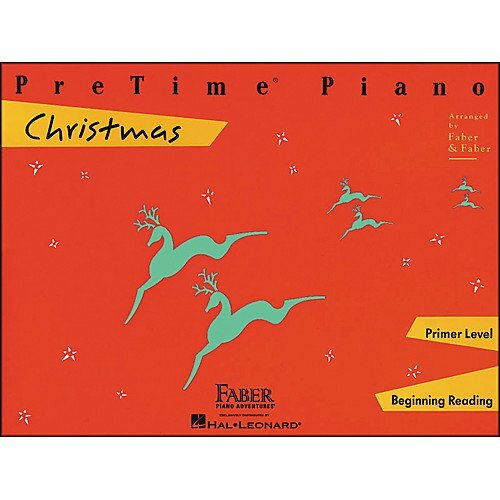 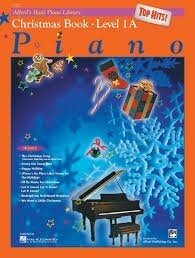 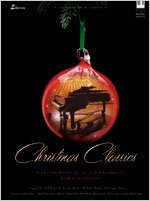 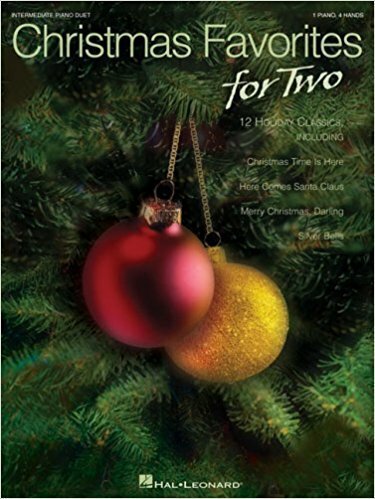 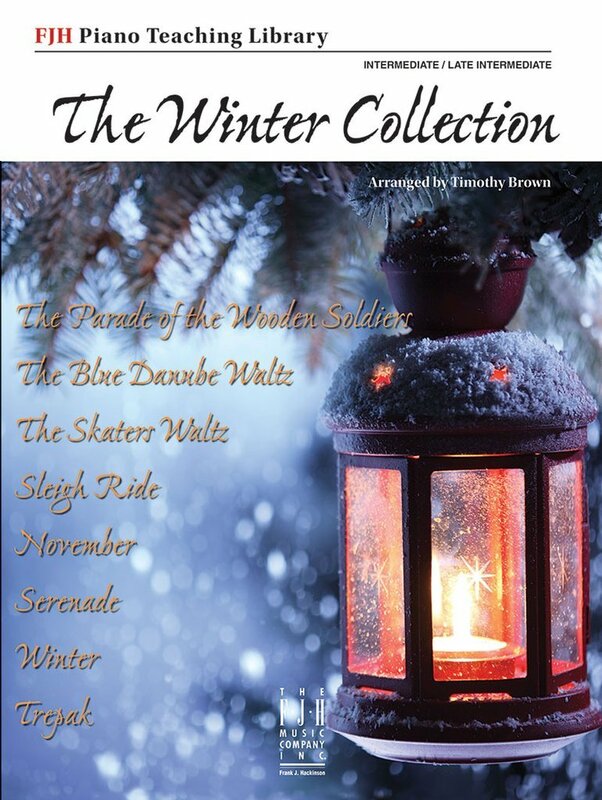 Alfred's Basic Piano Library Christmas Top Hits! 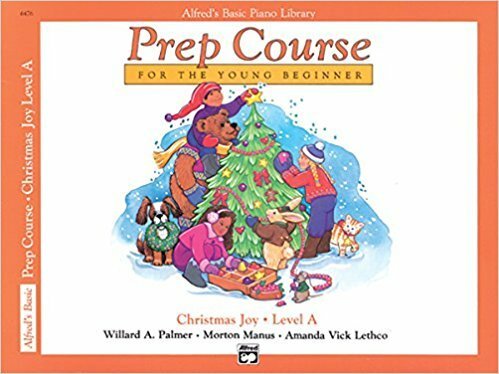 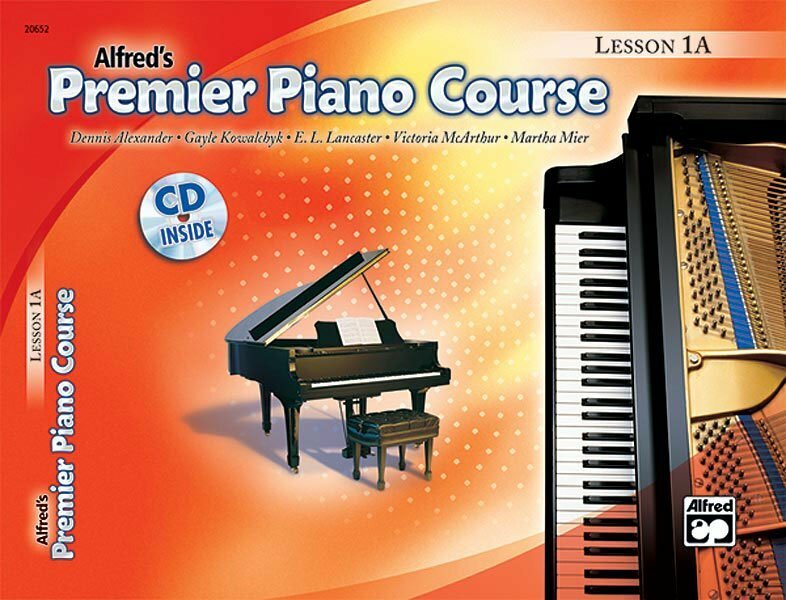 Alfred's Basic Piano Library Merry Christmas! 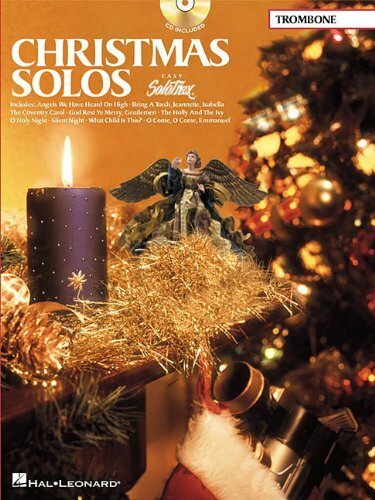 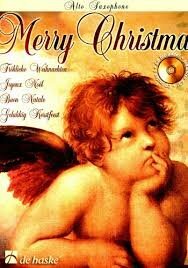 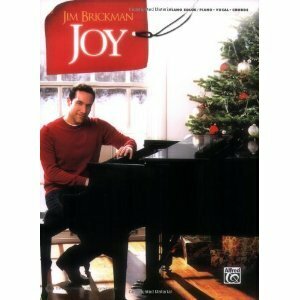 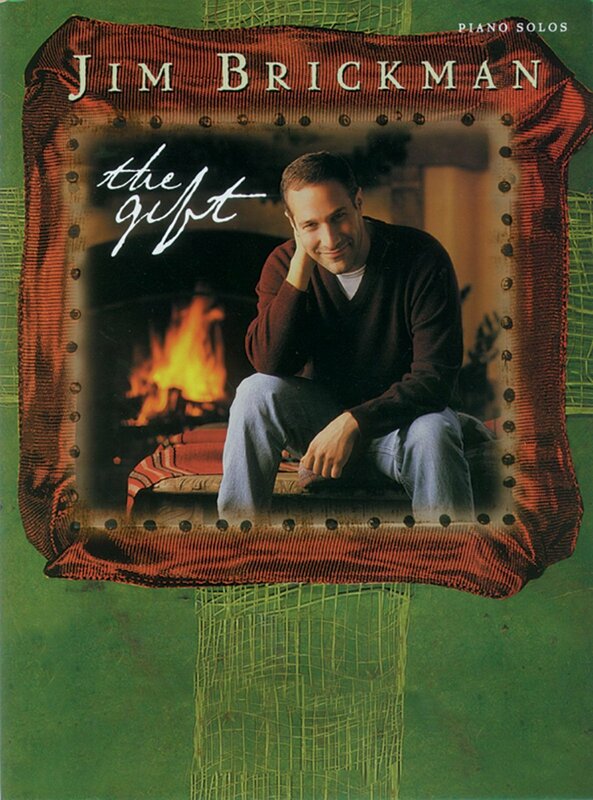 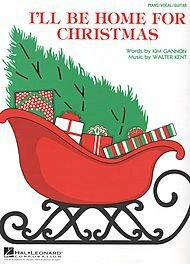 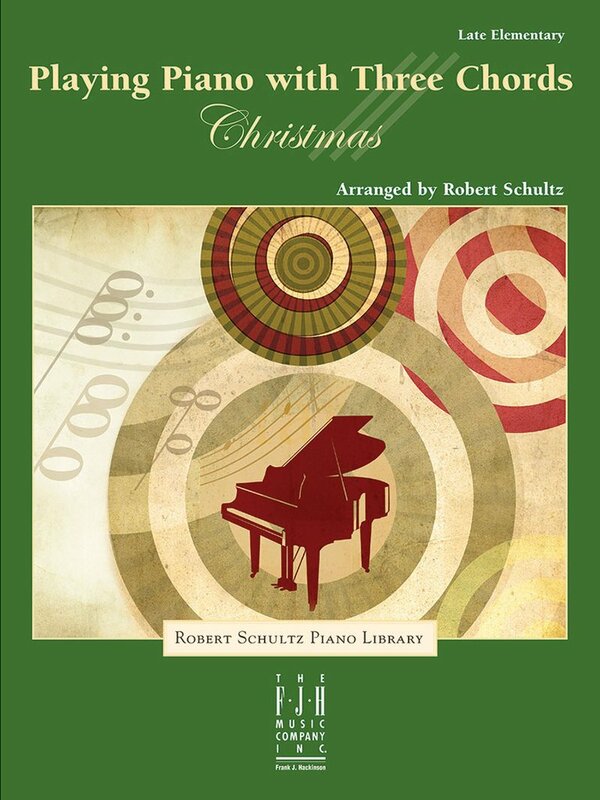 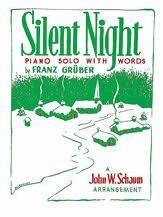 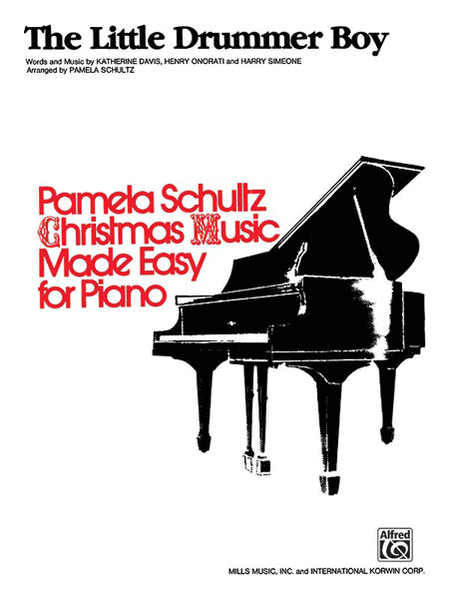 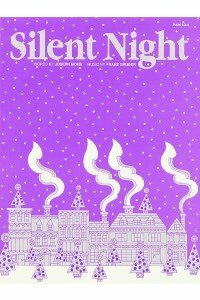 Silent Night piano solo with words John W. Schaum Arr.